The DSP FlashTrack kits include a customized assortment of tracking devices along with two DSP Vehicle Trackers with magnetic antenna sets. 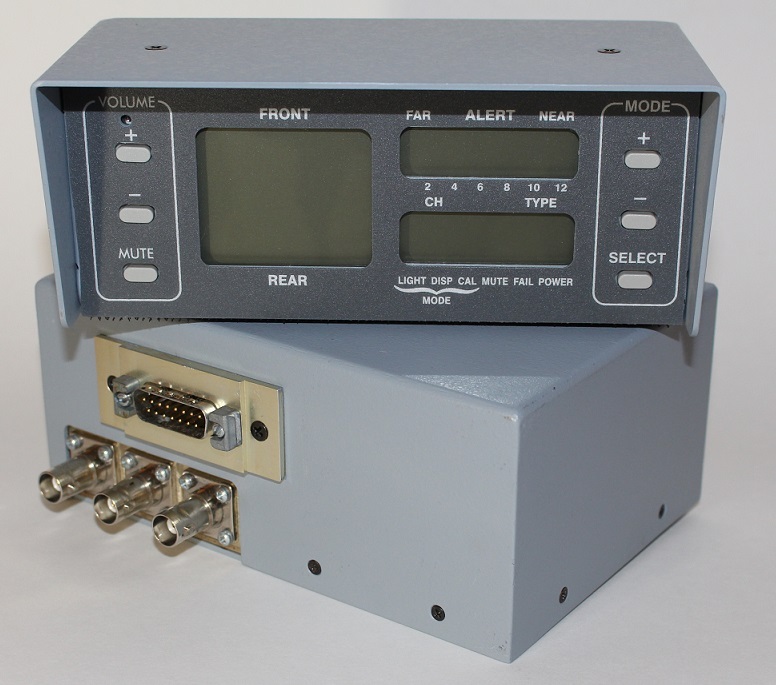 An optional TracPac Monitor with integrated cellular SMS messaging unit is also available. 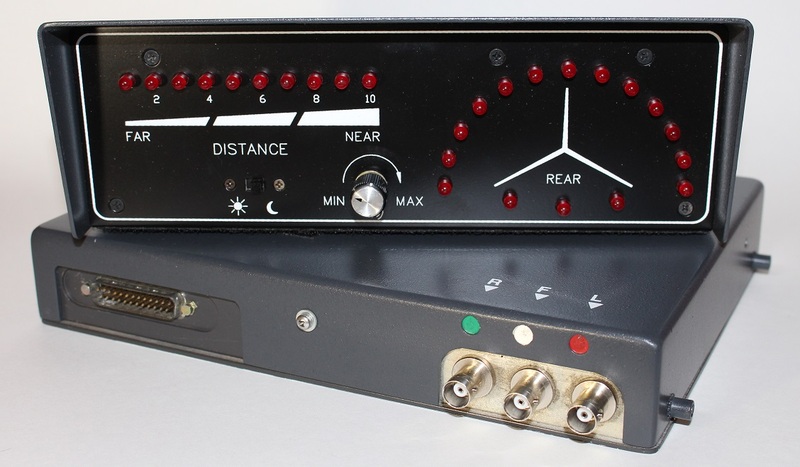 The DSP Vehicle Tracker has been the gold-standard for law enforcement RF tracking systems since 1998. This tracking receiver comes standard with two RF channels and defaults to the primary ETS operating frequency when powered on. Available for both x16 and x19 systems. We have brand new (limited supply) and factory refurbished units available. The Single Channel Vehicle Tracker may look a bit dated, but it is still one of our favorites and is an RF tracking workhorse. This tracker is a bit more budget friendly than the DSP tracker but will certainly get the job done just as well. Available for both x16 and x19 systems on the primary tracking frequency only. All units are factory refurbished. The DSP pocket detector is a non-directional, short-range homing receiver with a simple telescoping antenna and a tracking range of about 150-200 feet. It is used to locate hidden tags indoors and in places where a vehicle tracker can’t go. The TracPac-3 Cash Tag is both powerful and reliable. The advantage that the TracPac-3 has over other cash tags is that it can sit in standby mode, unattended and untouched for over 15 years and will still activate when needed. The reason for this is that it uses a custom manufactured Silver-Oxide battery pack with an annual self-discharge rate of around 2%. This long-term reliability is only available in the very specialized TracPac-3 tag. We also sell brand-new replacement battery packs. The TracPac-V Cash Tag is the smallest and thinnest cash tag available anywhere. The TracPac-V cash tag is the only cash tag in the world that can be completely concealed between just two bills of currency and still remain almost impossible to detect visually. This tag uses a 3.7 volt lithium-ion polymer battery which must be recharged annually to ensure reliability. Pegasus manufacturers its own line of miniature RF Motion Beacons. Our standard motion beacon operates from a leak-proof primary Energizer Ultimate-Lithium 9-volt battery with a shelf life of 10 years and 20 hours of transmitter on-time once activated. This beacon is ideal for law enforcement theft stings or to protect fine-jewelry displays, computers, big screen TVs, high-value bicycles, or any display item or merchandise that is a high-risk target for theft. The Micro Motion beacon is a custom-built, ultra-small tracking device that can be activated by either a magnetic switch or a mercury motion switch, or both. This unit is ideal for installation into the smallest high-value items such as diamond ring or earring displays, watches, small electronics, pharmaceuticals, etc. The possibilities are endless. Or any other ETS item that your agency may need. US law enforcement agencies looking for the BlueTracs GPS trackers can still obtain those directly through BlueTracs LLC. If your agency needs a custom ETS transmitter or transmitter install, we can build it and/or install it for you. We also offer complete Bait Bike tracking solutions. Because of the covert nature of our law enforcement products, we have limited information available for public view. Please contact us for more detailed information and current pricing.